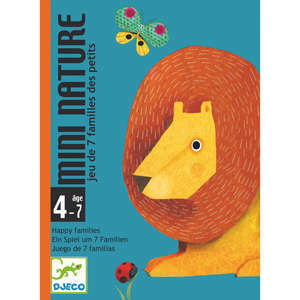 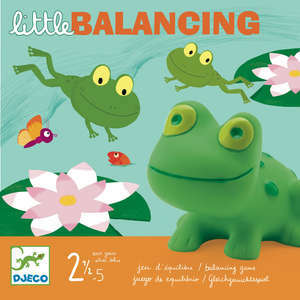 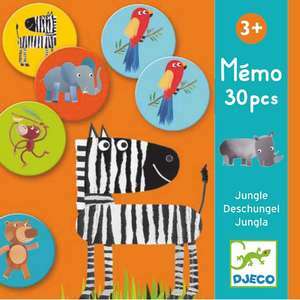 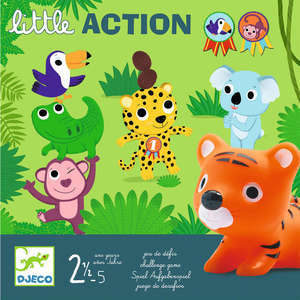 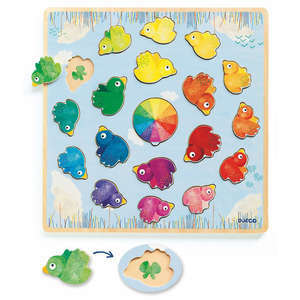 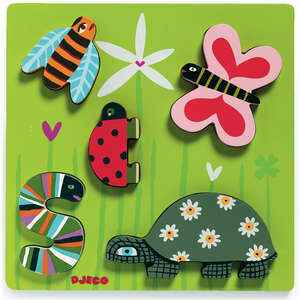 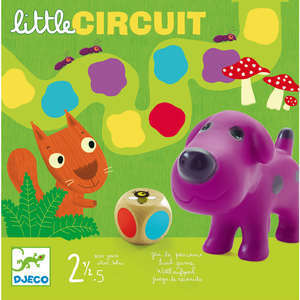 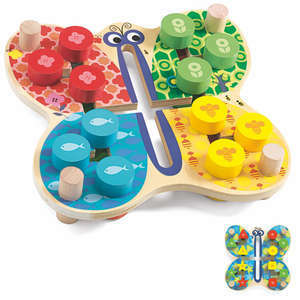 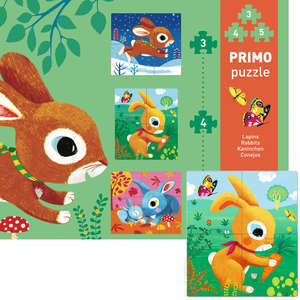 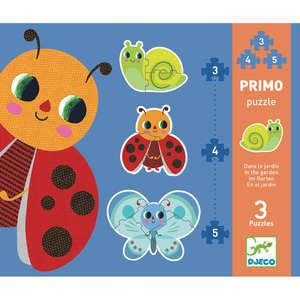 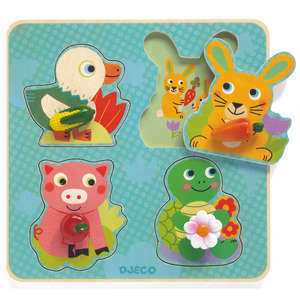 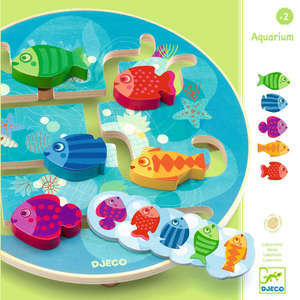 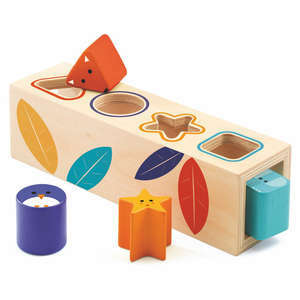 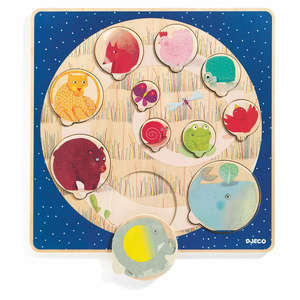 Little Cooperation is a game for very young children aged 2.5 - 5 years from Djeco. 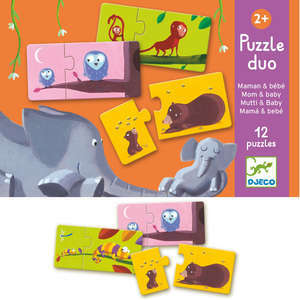 The cute animals and simple rules make this a firm favourite with toddlers. 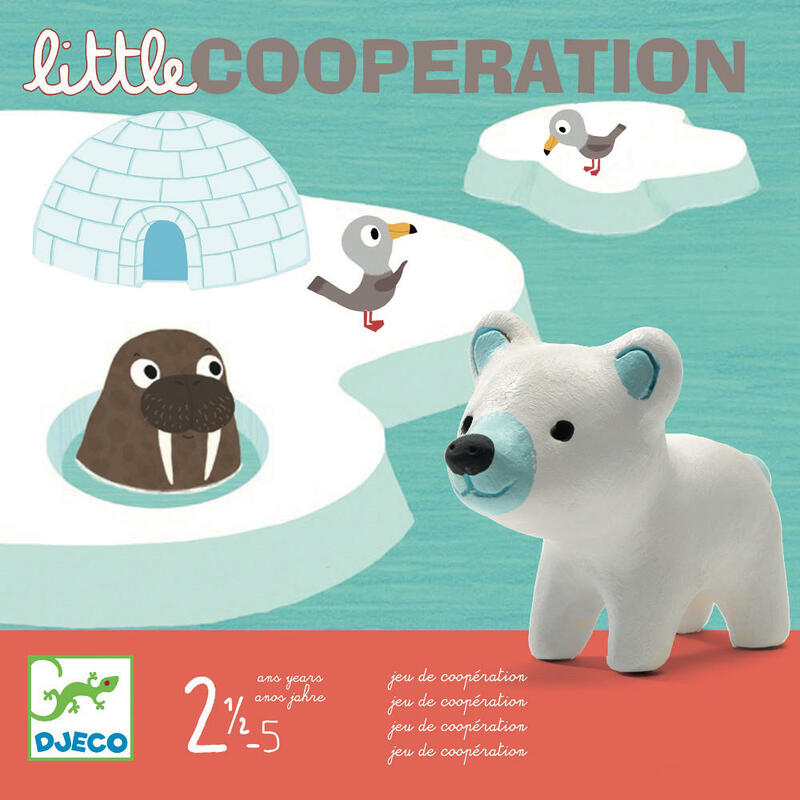 Help the animals get to their igloo on the ice field, but be careful as the bridge could collapse! 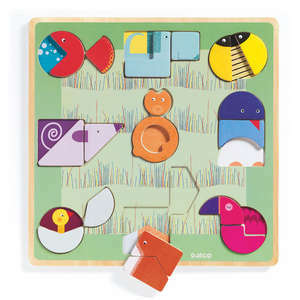 The game requires cooperation, as the name suggests, and teaches children to play and win together. 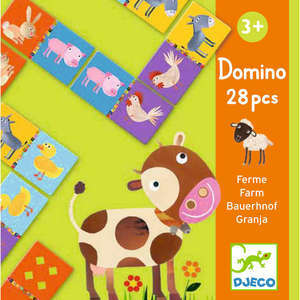 Family game for 2 - 4 players. 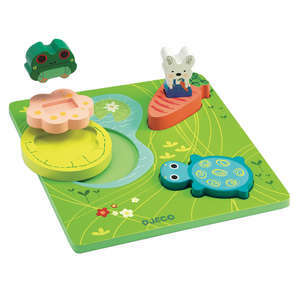 Suitable for ages 2.5 - 5 years.